Recycling is great but reducing your waste in the first place is an even better way to reduce household garbage and conserve resources. The Rebuilding Center and Habitat for Humanity Restore - for salvaged building materials, appliances, and more. 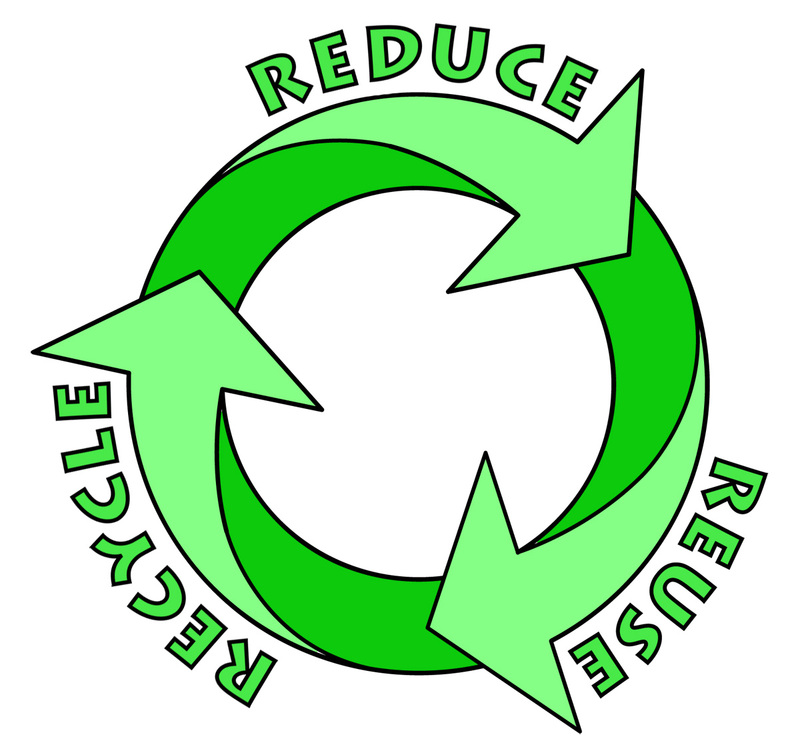 Learn what, where and how to recycle in the Portland metropolitan area with Metro's free Reduce, Reuse, Recycle guide. Call Metro Recycling Information at 503-234-3000 for a free copy or download.